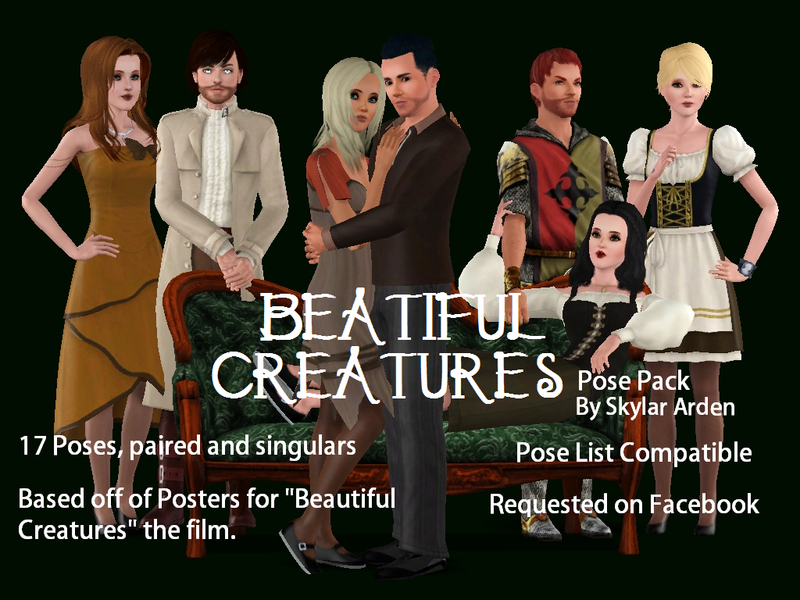 Today I bring you a requested pose pack, for Lizz Grace Roberts. 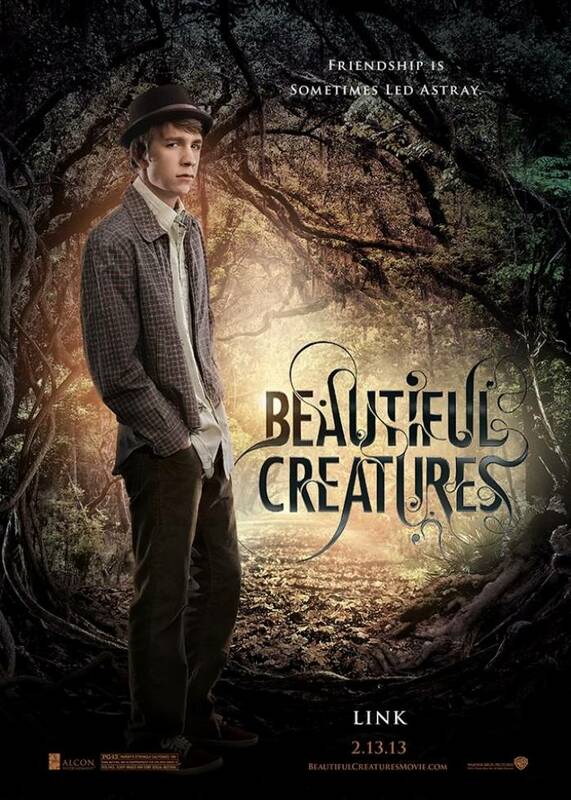 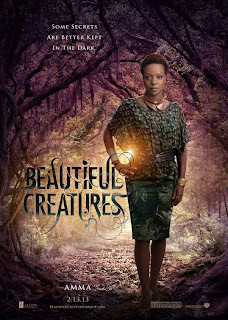 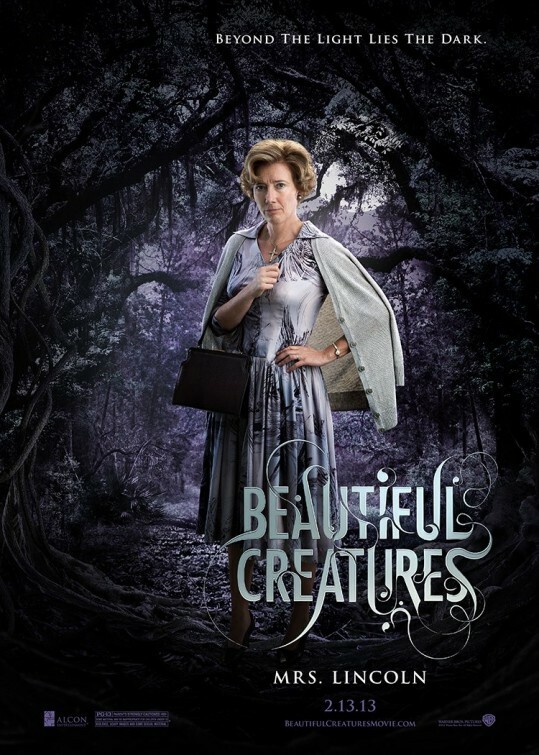 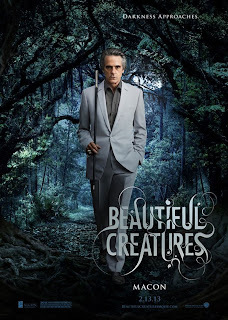 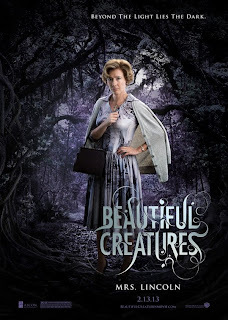 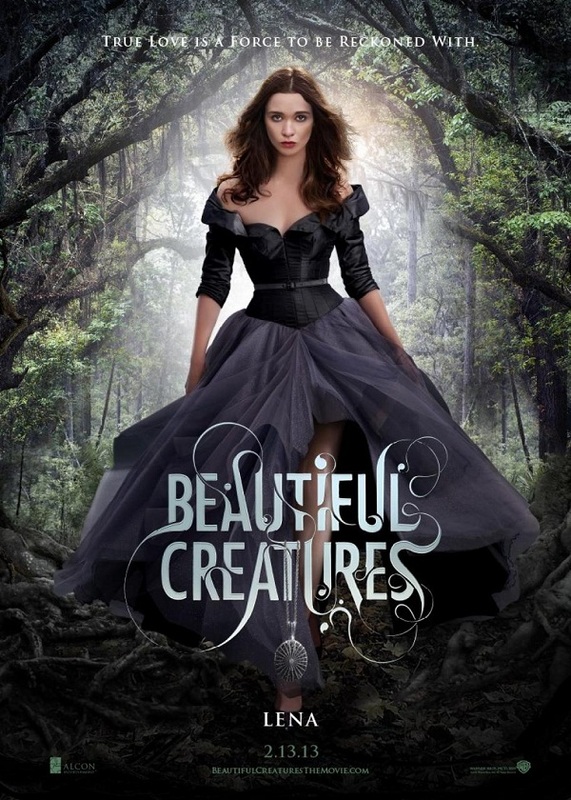 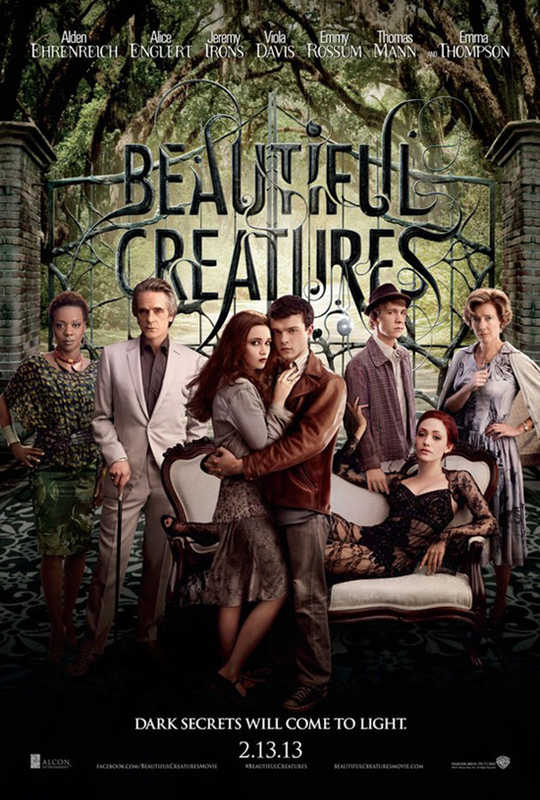 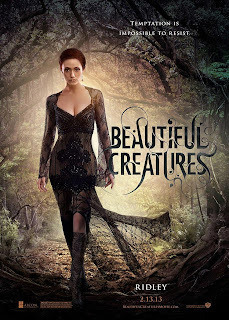 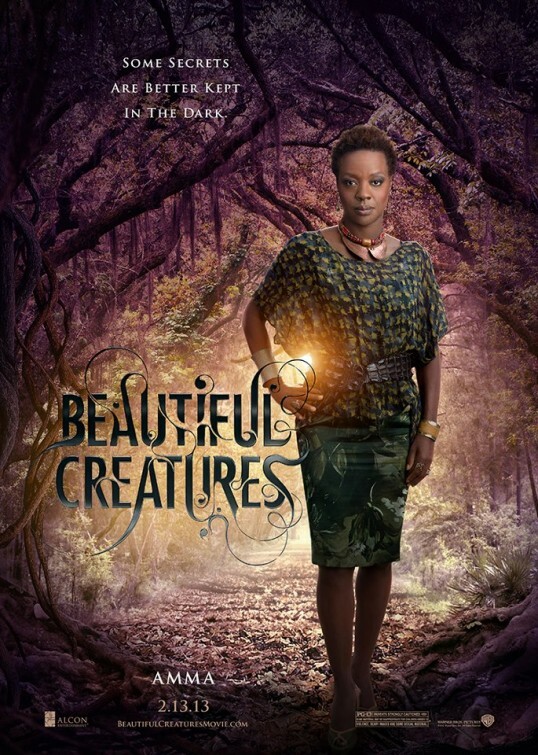 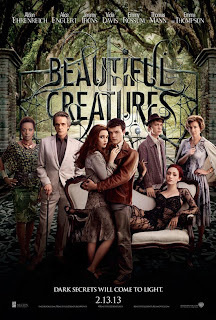 These Poses are all based on posters for the film which will be released today, worldwide, "Beautiful Creatures". 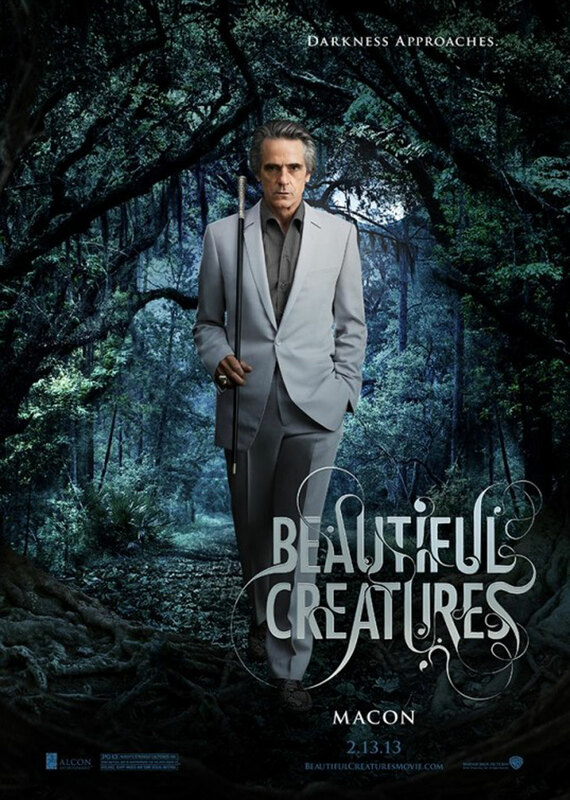 Hope you enjoy using these!!! 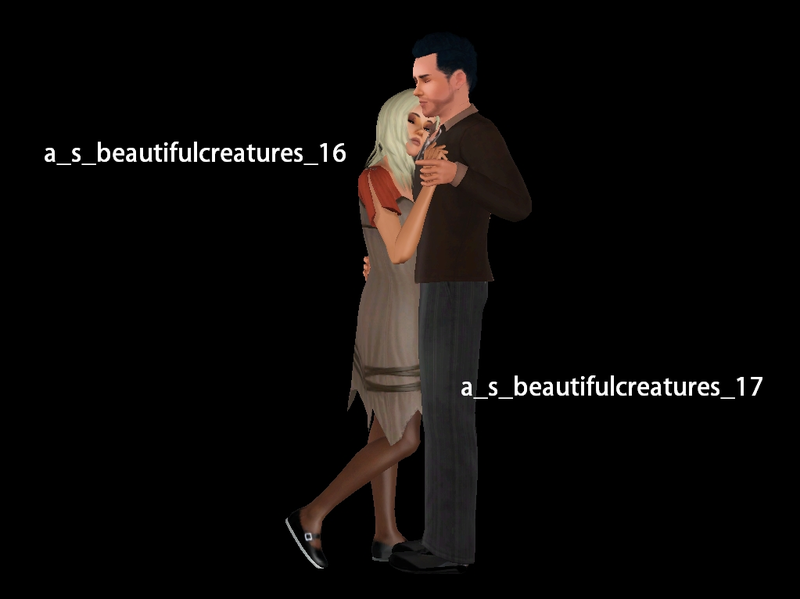 These are some great poses! 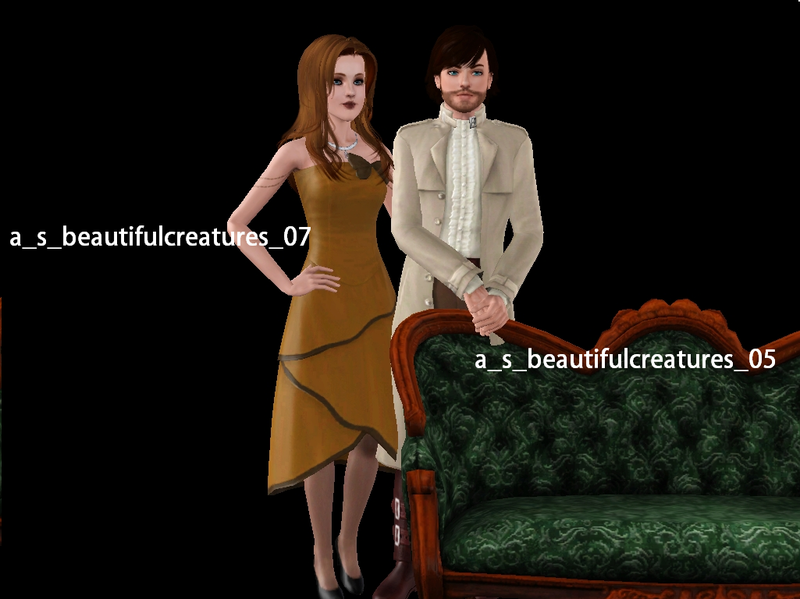 I used a few of them in my last chapter, really appreciate it. I think I'll download all of your posepacks, they are all beautiful! 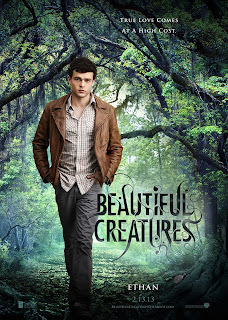 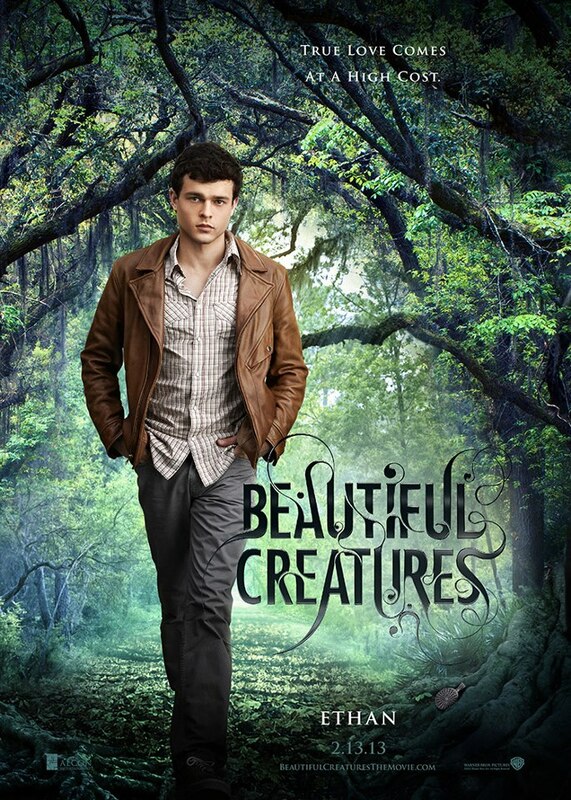 I watched 'Beautiful Creatures' 2 weeks ago. It was amazing!